Dr. Jeff Nunez graduated from Louisiana State University in 1996. He completed a one year internship at Angel Memorial in Boston which has an annual case load of 45,000 patients. He worked for a year in general practice before becoming an emergency clinician for a 24 hour referral hospital in 1998. He lives in Orange County with his wife, daughter and two sons. 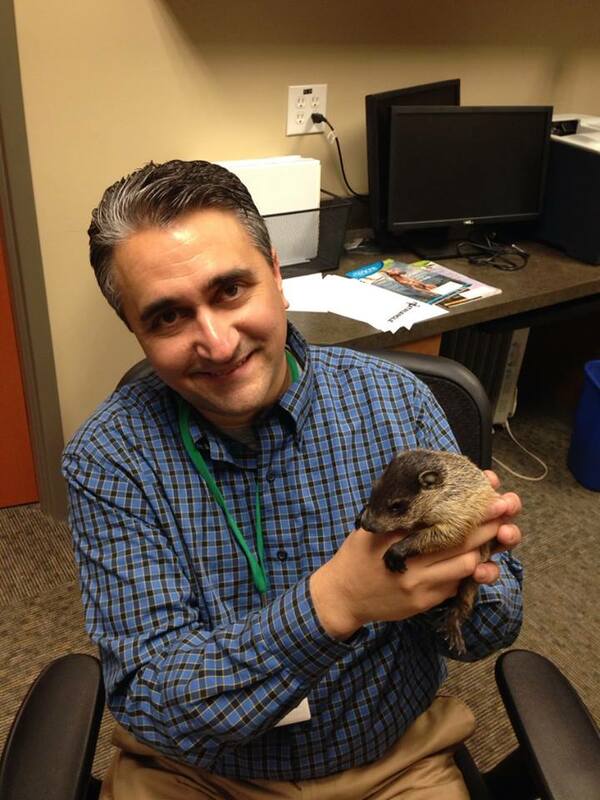 Dr. German Duran graduated from veterinary school in Colombia, South America where he initially practiced. He moved to the US in 1998 and worked as a veterinary nurse with a referral practice for 5 years. 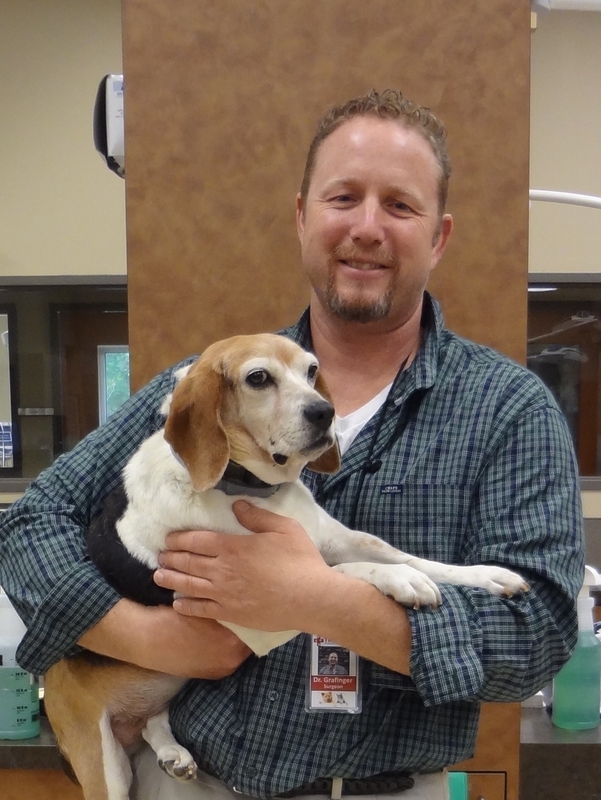 In 2003 he was certified by the US Veterinary Board and has practiced emergency medicine since that time. Dr. Bethany Walters is a Chapel Hill native and has lived in the Triangle for most of her life. Her undergraduate degree is in mechanical engineering, but she made the transition to veterinary medicine and could not be happier to be playing with animals every day. She graduated from NCSU College of Veterinary Medicine in 2014 and did two internships, one in small animal medicine and one in exotic animal medicine (she is happy to see whatever species walks/slithers/flies/swims through the door). Dr. Walters is so happy to join Triangle Veterinary Referral Hospitals as an emergency clinician and looks forward to serving you and your pet. Dr. Jennifer Arthur graduated from veterinary school at Ross University in 2004 and completed a general medicine and surgery internship at Kansas State University in 2005. 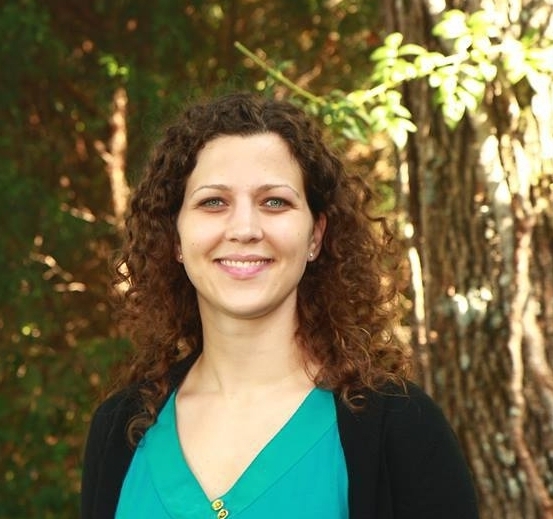 While completing her Radiation Oncology residency at North Carolina State University in 2006-7 she fell in love with the Triangle area and planned on someday returning. She spent 6 years in private practice specialty hospitals in Atlanta and then Phoenix before opting to pursue a second residency in Medical Oncology, which will be completed in April 2014. Dr. Arthur is incredibly excited to return to the Triangle with her fiancée Patrick and fuzzy family members Doofus, Boris, Esmerelda, Maebelle and Abner.